More and more people are aware that beer has more properties than light or dark color. Brewers are constantly looking for different tastes - tastes that could surprise the consumers. Therefore, their new recipes are inspired by even other beverages, such as whiskey or wine, and their making techniques. Americans were the first ones to remember such production principles and Lithuanian brewers are following them as well. A long time ago people used to keep beer in wooden barrels - thus trying to protect it from inappropriate fermentation processes and other external factors. In the aftermath of industrialization, the choice was to hold this beverage in iron tanks, which greatly helped to withstand the unwanted surrounding factors. But now beer makers are increasingly turning to methods which were used by their ancestors. "Even though modern consumers may be surprised, the maturing of beer in wooden barrels is not a novelty - our ancestors did this a long time ago. When the beer is matured in barrels where other beverages were previously stored, it also takes over some of their features. For example, the beer matured in whiskey barrels is full of fried malt, black chocolate and fruit aromas. 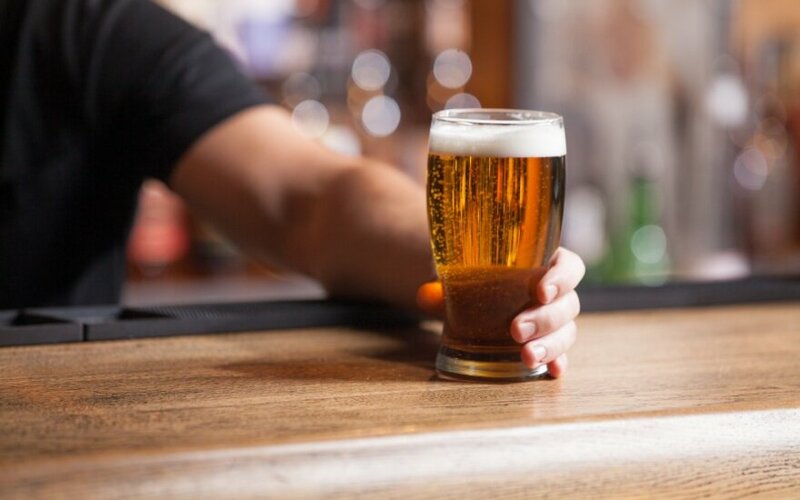 Americans, who adhere to stringent rules for the maturation of beverages, were the first ones conceived the return to ancient beer production methods. They choose new oak barrels for the aging of the bourbon. Later on, these are bought by Scottish whiskey producers, after them - by brewers who prefer wooden barrels to get interesting beer flavors and aromas. Americans have re-discovered old recipes, and Europeans, later Lithuanians, have followed. Lithuanians are interested in this "return" to novelties, as it is associated with stories when our grandparents brewed beer in wooden barrels. Older beer lovers look at this production process with nostalgia, and younger ones see it as an interesting experiment with more intense scents and flavors. Beer, matured in wooden barrels, will always have unusual and undiscovered features", - says Jonas Lingys, sommelier of „Švyturys-Utenos Alus". The specialist says that not just one experiment showed how much the tastes and aromas of beer depend on the time it has matured for. "When we first brought whiskey barrels from Scotland to Lithuania, we poured beer into them and after three months of maturing we already allowed people to taste it. We were not patient enough, because three months is a short period of time. The next time we bought barrels from Sweden, where American bourbon was matured. The beer which we contain in them is being matured for three years now. True, there were parties that we released after one and two years of maturing. After every month in the barrel the beer gets more balanced and the taste gets more intense. Time gives this beverage extraordinary aromas and flavors. Beer matured in oak barrels of Swedish whiskey for 36 months have a strong burning malt flavor, which is complemented by black chocolate, cocoa, coffee and light aromas of fruit esters and dried plums", - says J. Lingys. Brewers even pick up the yeast that is used for the fermentation of other beverages. According to J. Lingys, some brewers are trying to make beer less intense and more suitable for the taste of different consumers. "Beer has four ingredients: malt, hops, yeast and water. And wine only one - a grape whose taste depends on the environment: soil, sun, heat and so on. 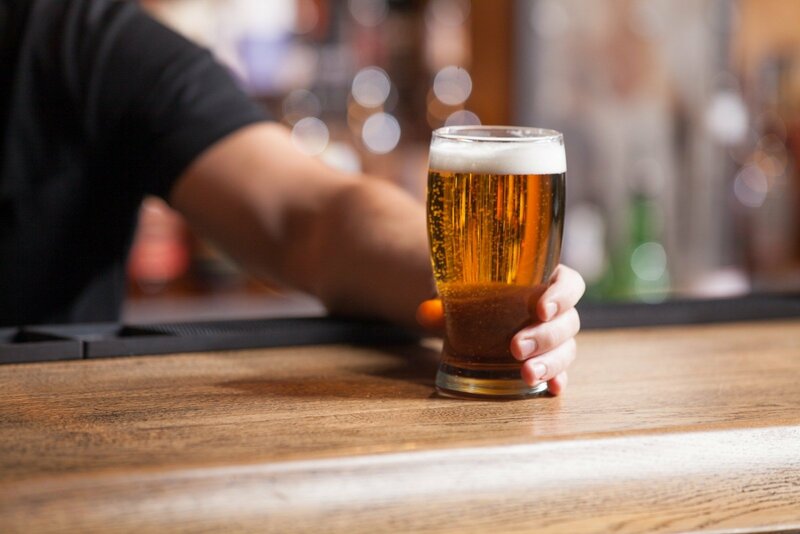 Mixing all the ingredients of beer allows to produce thousands of variations of different flavors, and if you use other beverage technology, it's easy to get even more versatile and more interesting flavors. In general, it can be said that the brewers are especially inspired by the search for new flavors and aromas in these days", - says J. Lingys. The flavors and aromas of beer which is matured in wine barrels, are similar to wine, but the characteristics of beer are also retained. Especially this kind of beer is liked by those who do not enjoy the intense taste of beer and avoid the strength of the wine. The range of beers' flavors and scents is so wide that it has long been combined not only with snack-beer sets, but also with gourmet or festive dishes. "Beer contains a variety of different flavors, and as you realize that it is perfect with a wide range of food you begin to look at this drink differently. Beer can surprise everyone, so you only need to explore, smell, taste and try to discover a new, acceptable taste for yourself", - says beer sommelier. J. Lingys emphasizes that beer which contains different beverage characteristics offers even more possibilities to combine it with food and various dishes. "In the winter, people are more likely to choose more intense, thicker beverages, and thus beer, which is matured in whiskey or bourbon barrels. Beer matured in whiskey barrels fits perfectly with more intense flavors, essentially everything that is sweet: cakes, pies, chocolates, caramels and other festive sweets. This beer is long matured, so it's not surprising that it will be well suited for longer matured cheeses and other expressive flavors. Beer made with wine yeast is perfect for fish dishes. During the Advent period, all sorts of fish are popular: trout, salmon, herring. Because this beer is drier, it is suitable for salty or baked fish. Also, this beer is perfectly suited with poultry – especially with chicken or duck. It is also good with oily meals, especially if they are served with greasy sauces. This beer goes perfectly even with red meat", - says Jonas Lingys, "Švyturys-Utenos Alus" sommelier. Beer sommelier suggestions: do beer and chocolate work together? Grill dishes from poultry: how to prepare them and what to pair them with?